As part of the Challenge we have developed workshops and events to assist the development of business ideas and pitches to make sure you all have the best opportunity of winning that prize money. You’re full of ideas, but how do you know which are worth working on? This is THE workshop of the year, guaranteed to provide you with a kit full of tools that will help you assess your current ideas and line you up for sucess in the future. Lean Startup is all the rage – this is your chance to get to grips with what it really means for your business idea. In this workshop, you’ll learn how to use the MVP (Minimum Viable Product) philosophy to test and validate your ideas with the least amount of work required. The ultimate goal is to get to product/market fit. Take your idea and get moving in the right direction quickly and efficiently. If you only have time for one workshop – this is the one. Aaron is the Entrepreneur in Residence at the River City Labs Accelerator, he is also the co-founder and primary sponsor of the Silicon Lakes startup incubator on the Gold Coast where he developed and delivered the StartUp Really Fast (SURF) accelerator in 2014. Aaron self-learnt to code at 8 and has started 14 businesses since the age of 16, including 4 successful exists. Aaron founded Arinda Internet, a backend cloud-based ISP billing and authentication system for public internet access, which he grew to 6 million users with over 2000 points of presence in 9 countries. Aaron has also developed and exited an IoT and remote telemetry solution. 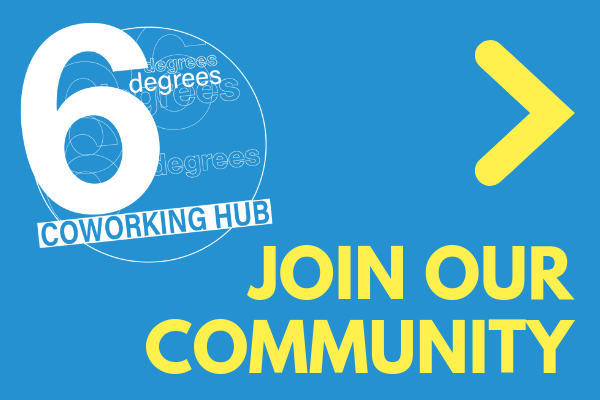 Entrants will have access to coworking space at Six Degrees in the City Centre every Tuesday for teams to work on their entry during the competition time.